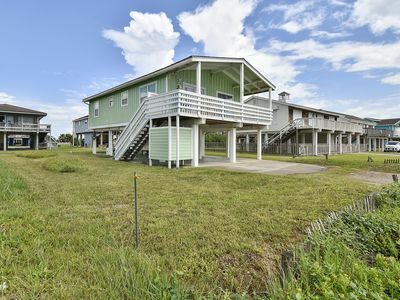 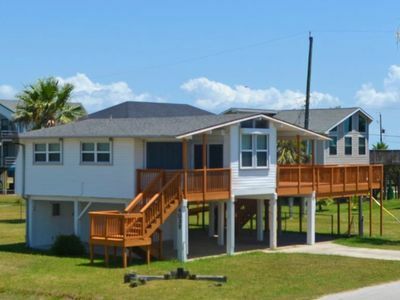 This family-friendly vacation home has all you need for a memorable Gulf retreat, including a scenic view from the front and back porch, central air conditioning, an electric fireplace, and a flatscreen cable TV. 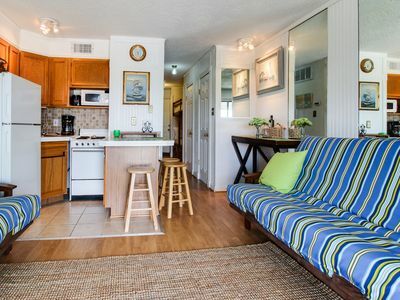 The downstairs patio features a porch swing, gas grill, and picnic table for lounging in the shade. 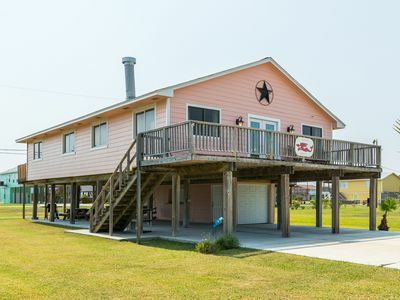 Located on the west end of the island in the Sea Isle community, this house is a half-mile walk to Sea Isle Beach, where you can have a fun day in the sun. 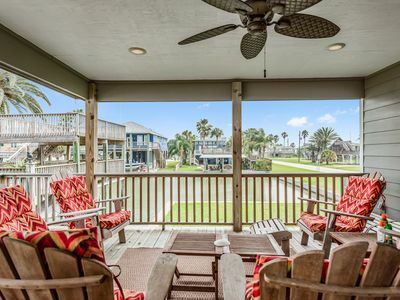 Rent a golf cart for the weekend at Galveston Golf Cart Rentals and stop at a few souvenir shops or restaurants along the way. 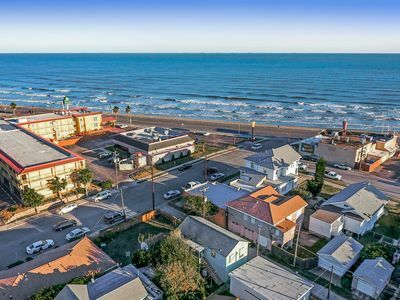 Venture into Galveston for an afternoon at Pleasure Pier and grab a meal at Bubba Gump Shrimp Co after taking the kids on amusement rides. 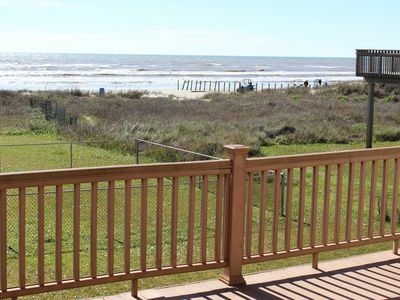 A View to Remember is in Pointe San Luis, Galveston Island. 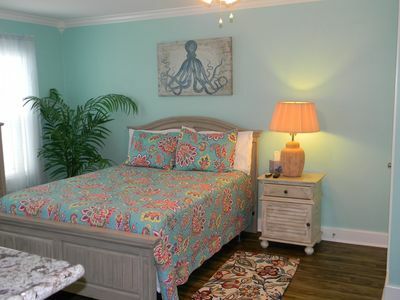 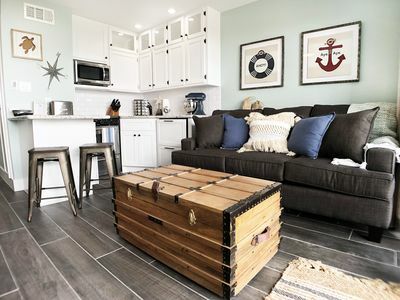 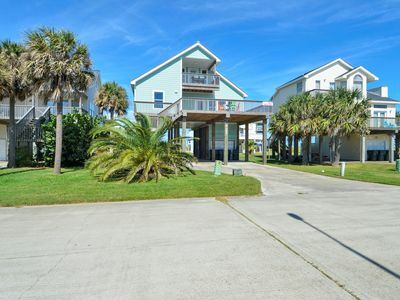 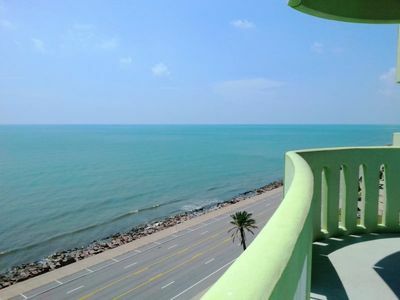 3/2, sleeps 11, beautiful gulf views. 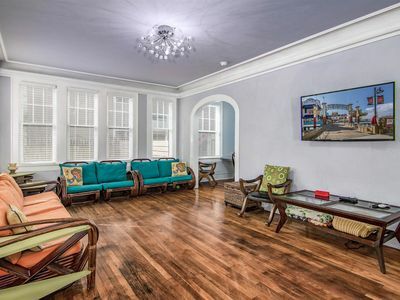 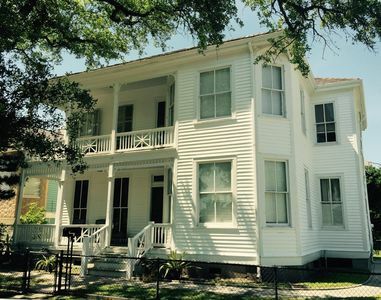 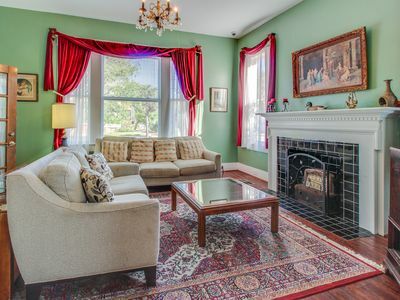 Upgraded and historic dog-friendly home w/ shared backyard entertainment area! 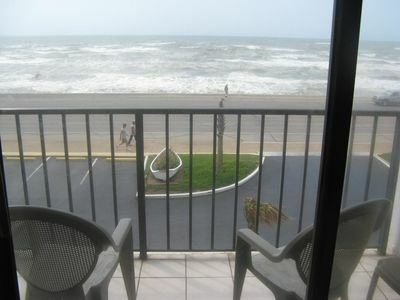 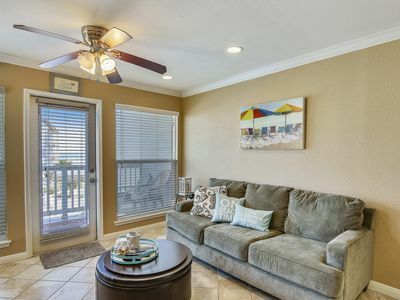 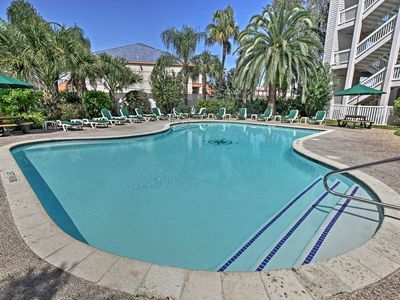 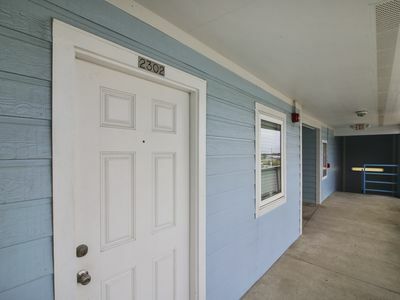 Beachfront Galveston Condo w/Pool & Ocean Views! 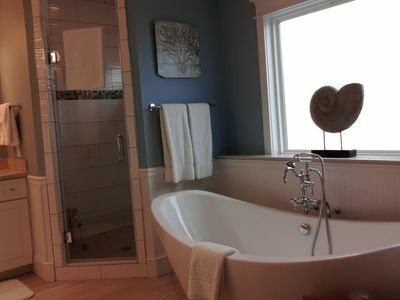 Seascape 1217 Beautiful upgrades! 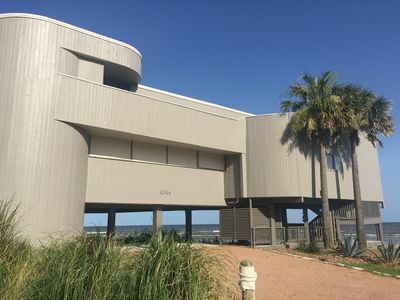 Why Cross busy Seawall? 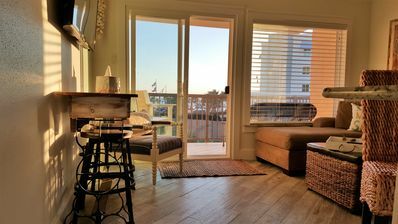 Stay on the Beach!